Netsurion explains how it works with partners and its big networking play. Netsurion, which started as a managed services provider managing firewalls for retailers, has evolved into a true “solutions provider” over the past few years. The company has acquired and developed security information and event management (SIEM) software under its EventTracker brand. It also has an SD-WAN connectivity router. 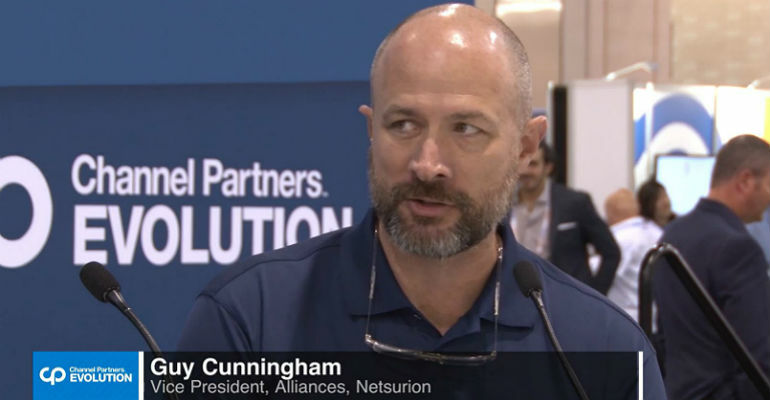 In this video from Channel Partners Evolution, Guy Cunningham, Netsurion’s vice president, alliances, talks with Channel Futures’ Craig Galbraith about opportunities in networking with the company, its new MSP program and much more.